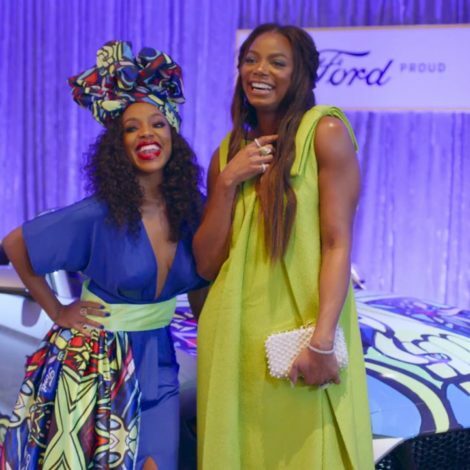 These intense colors and complexion perfecting base shades give us just the right look. 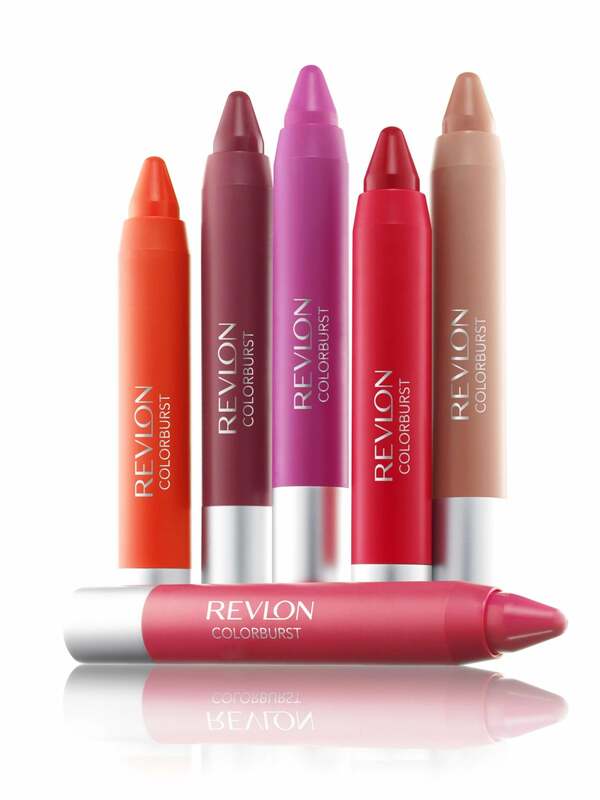 Revlon ColorBurst Balms ($9, Target). Rich pigment, three finishes and 30 color options equals lip perfection. 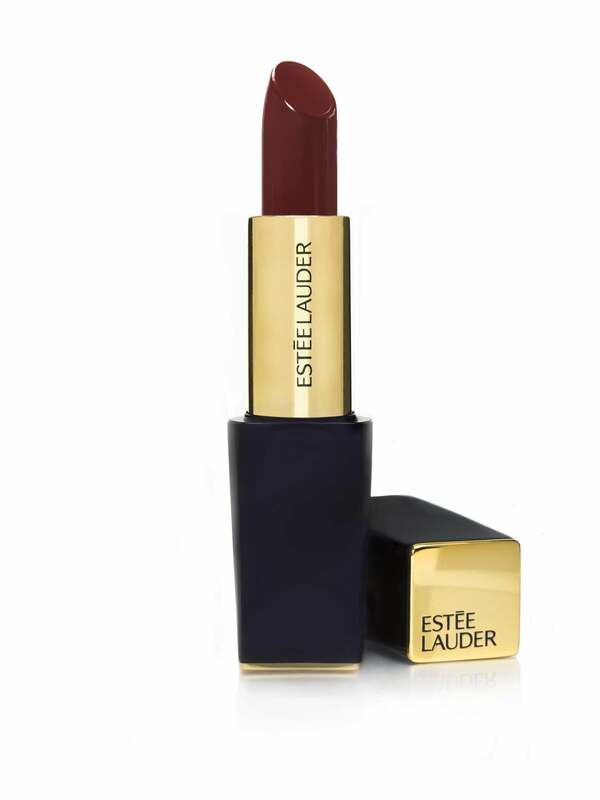 Estée Lauder Pure Color Envy Sculpting Lipstick ($30, esteelauder.com). Its time-released moisture complex works all day. 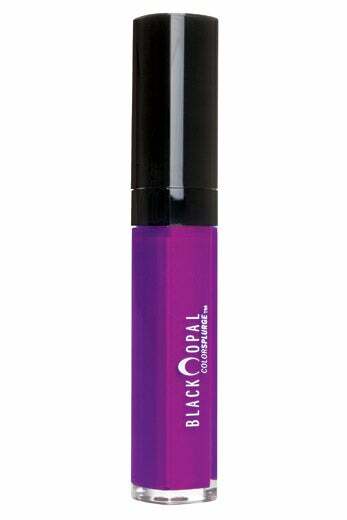 Black opal Patent Lips ($7, Walmart, In stores only) offers shine with lipstick staying power. 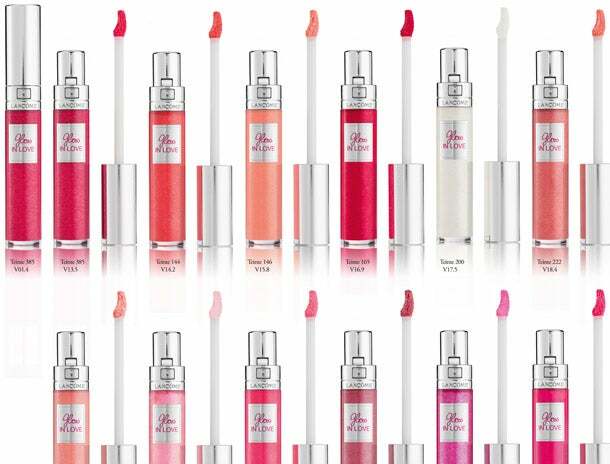 Lancôme Gloss in Love ($27, lancome-usa.com) is a non-sticky, sheer hint of color. Maybelline New York Fit Me! Stick Foundation ($9, Walgreens) delivers easily applied matte coverage. 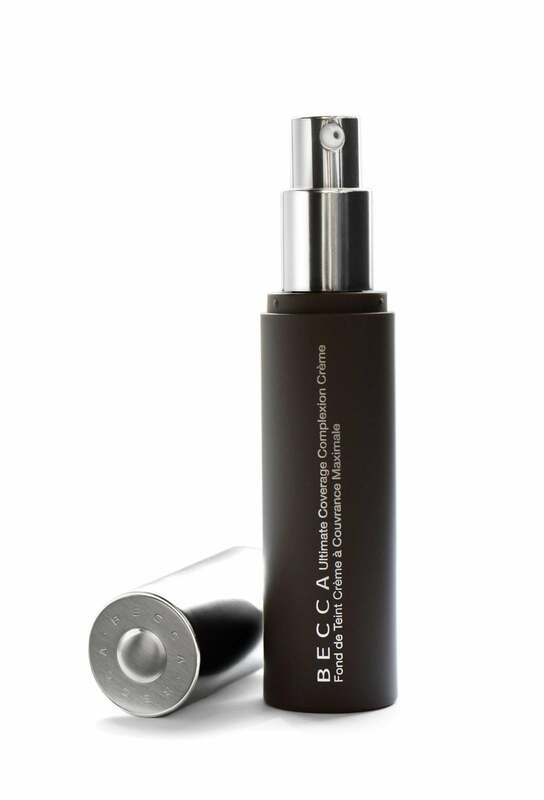 Becca Ultimate Coverage Complexion Crème ($44, Sephora). 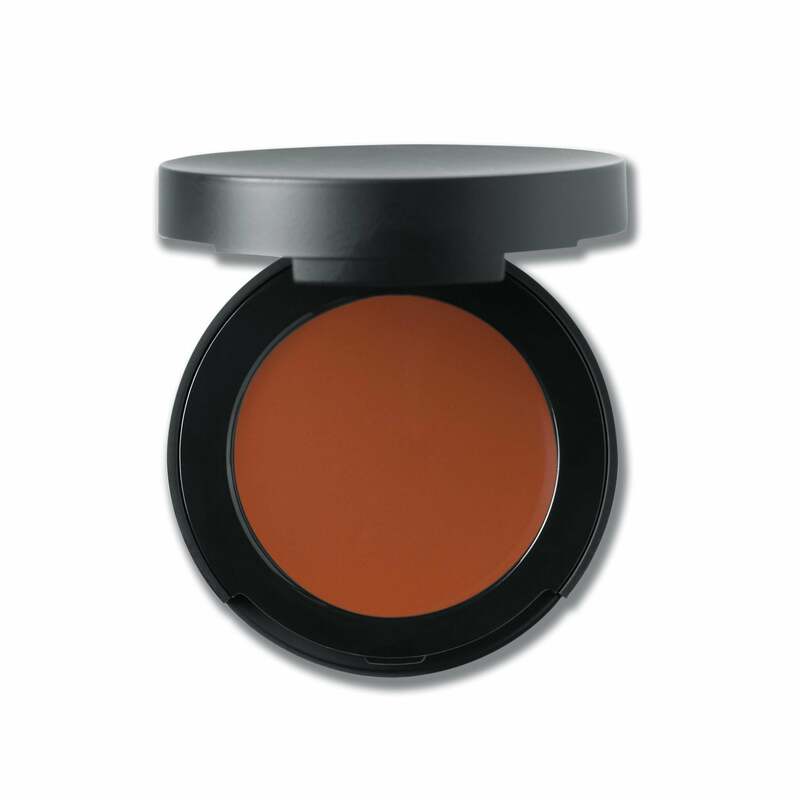 This creamy formula comes in a full spectrum of browns. 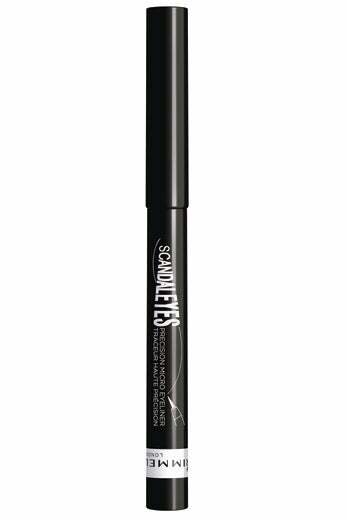 Rimmel London ScandalEyes Eyeliner ($6, CVS). Create top-notch cat eyes with its slim tip. 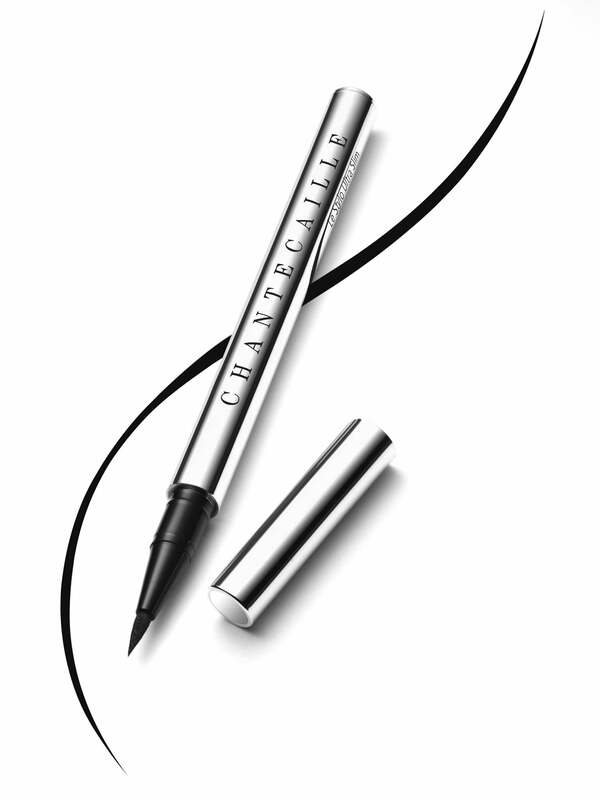 Chantecaille Le Stylo Ultra Slim ($34, chantecaille.com) is ideal for liquid liner novices. 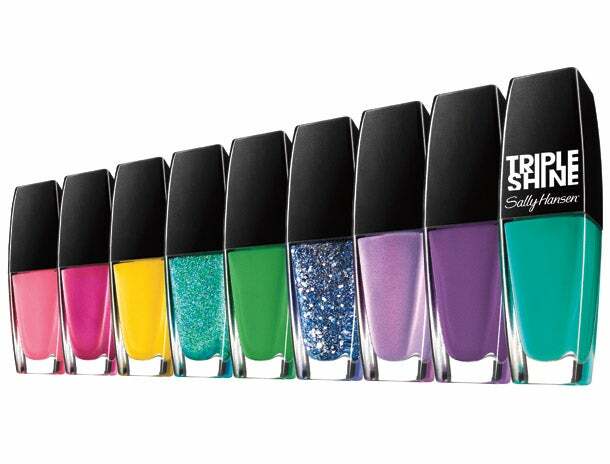 Sally Hansen Triple Shine Nail Color ($5, Rite Aid, In Stores Only) gives the glossiness and finish of a gel sans the commitment. 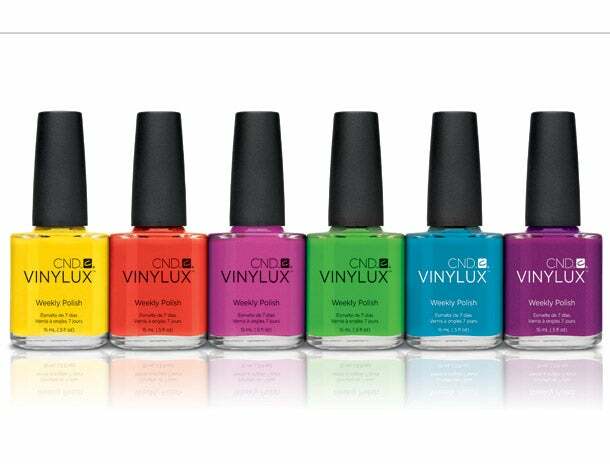 CND Vinylux Weekly Polish System ($10 for each polish, cnd.com for salons). 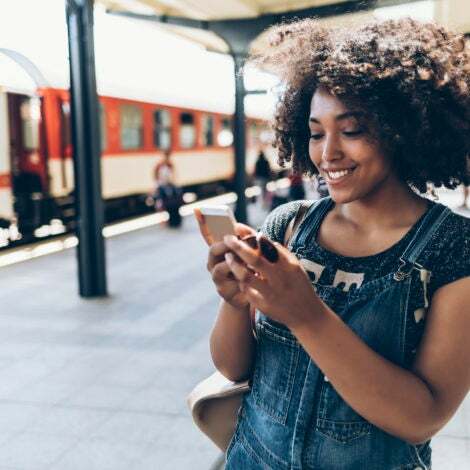 Chip-free color that lasts up to a week? We’re sold. 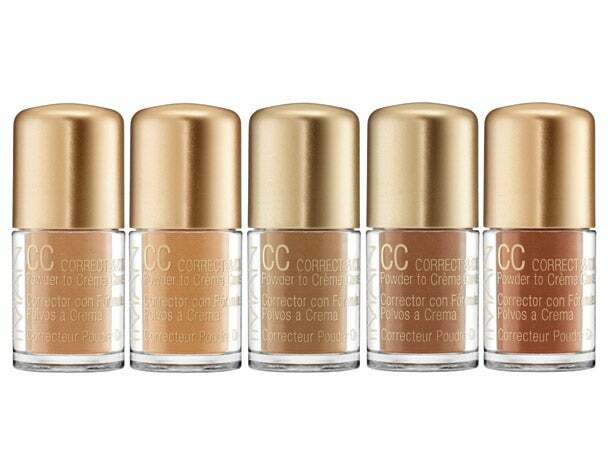 Iman CC Powder to Crème Concealer ($15, Walgreens) provides skin care benefits while it cloaks blemishes. BareMinerals Correcting Concealer ($20, Sephora) comes in a wide range of deep shades. L’oréal Paris Voluminous Butterfly Mascara ($9, Target). 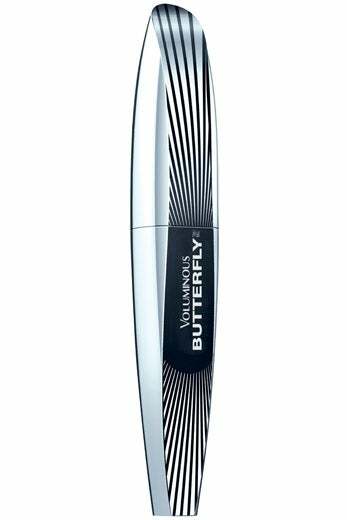 The wing-tip brush lifts, arches and defines outer corners of lashes. 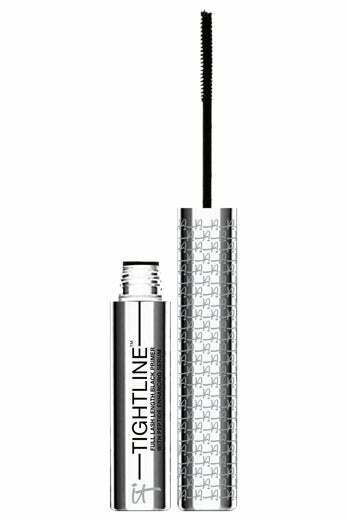 IT cosmetics Tightline Black Mascara Primer ($24, Ulta). Swipe close to the lash line for maxi- mum definition. 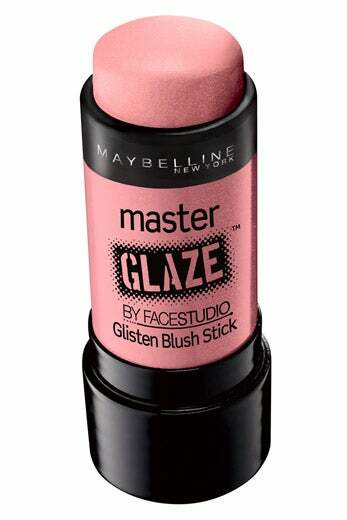 Maybelline New York Face Studio Master Glaze Glisten Blush Stick ($9, Walgreens) adds a nice flush to cheeks. 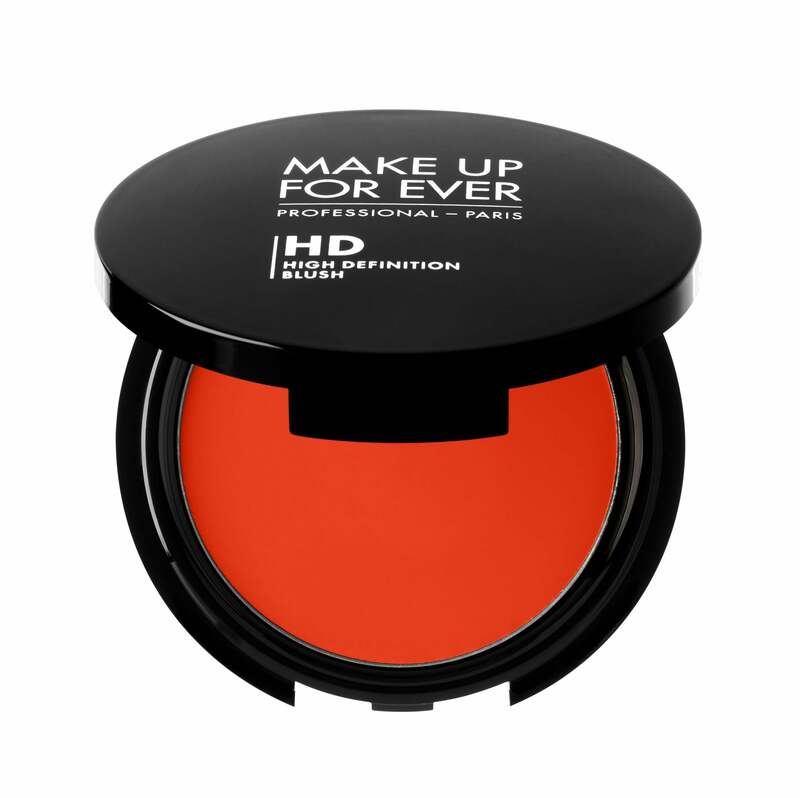 Make Up For Ever HD Blush ($26, sephora.com). 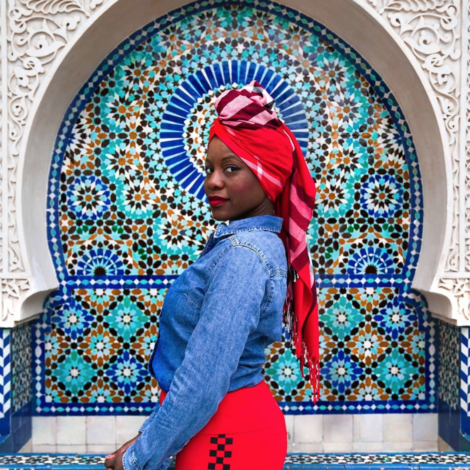 These bold colors pop on the deepest of skin tones. 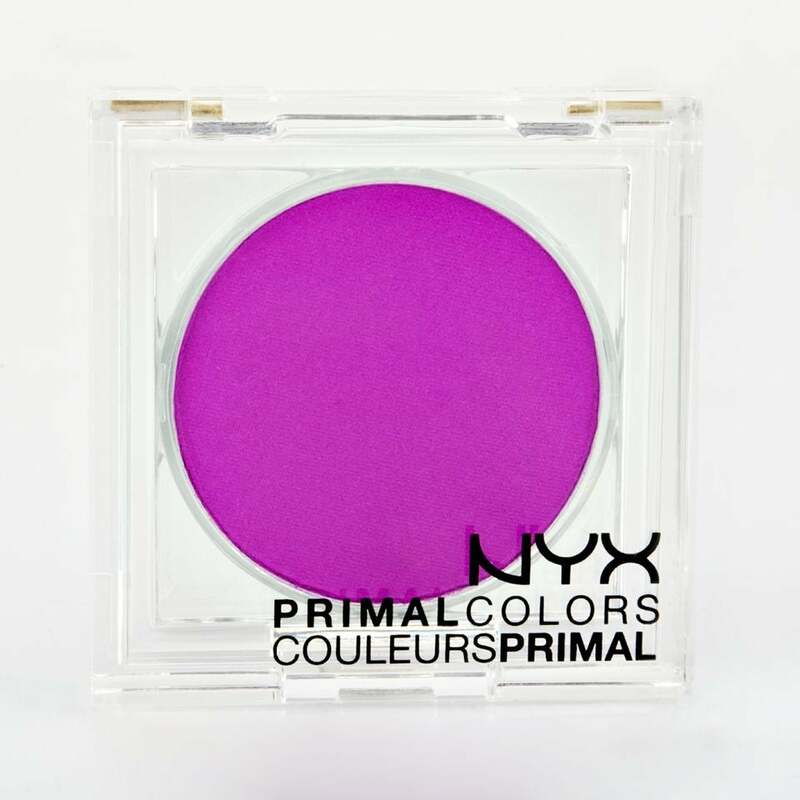 NYX cosmetics Primal Colors ($5, nyxcosmetics.com) has vibrant hues for high impact. 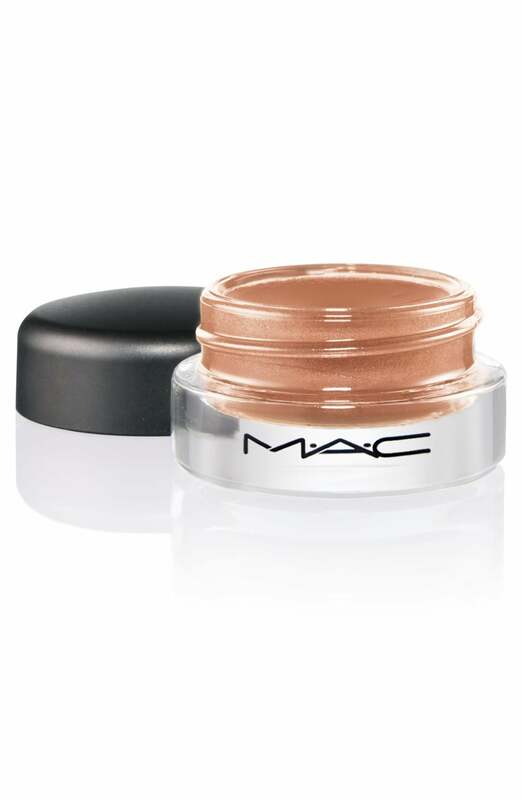 Mac Pro Longwear Paint Pot ($20, maccosmetics.com). This creamy shadow won’t crease or budge. 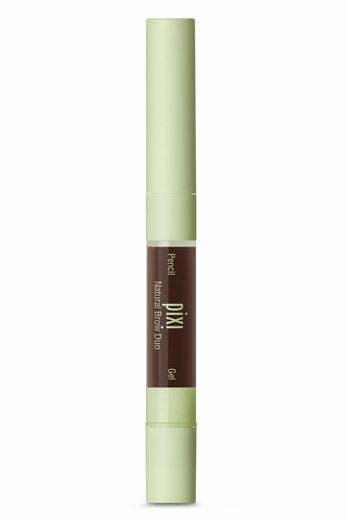 Pixi Natural Brow Duo ($16, Target) has smooth color on one end and a brow gel on the other. 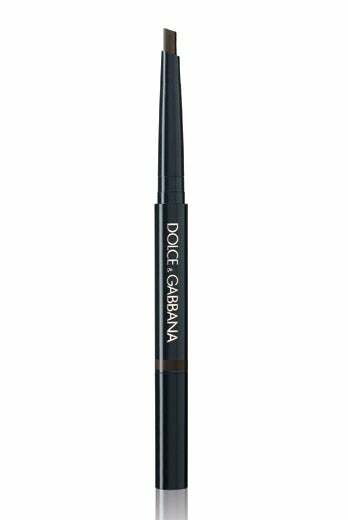 Dolce & Gabbana Shaping Eyebrow Pencil ($45, saksfifthavenue.com) leaves you with natural-looking brows.